The Makeup Artist WordPress theme is a full-blown content driven portfolio theme which will make the most out of this visually oriented business niche. It is entirely focused on the demands of makeup artists. 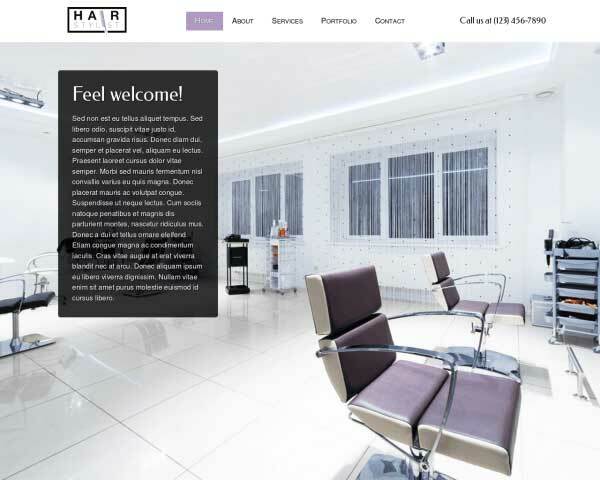 The theme's layout and design as a distinctive feminine feel to it while maintaining an intuitive navigation structure. Strong, attention grabbing service references on the homepage are combined with a clean blog overview, which can be used to attract attention to latest projects. Furthermore the Makeup Artist WordPress theme has multiple options to feature images and image galleries, whether on individual posts or portfolio pages. By default the makeup industry relies heavily on social media when it comes to marketing. So it's only natural you have dedicated places for your various social accounts and individual posts can be shared on all of the major social platforms. It also has a pre-configured testimonial, about and contact page and a mobile optimized pricing table. 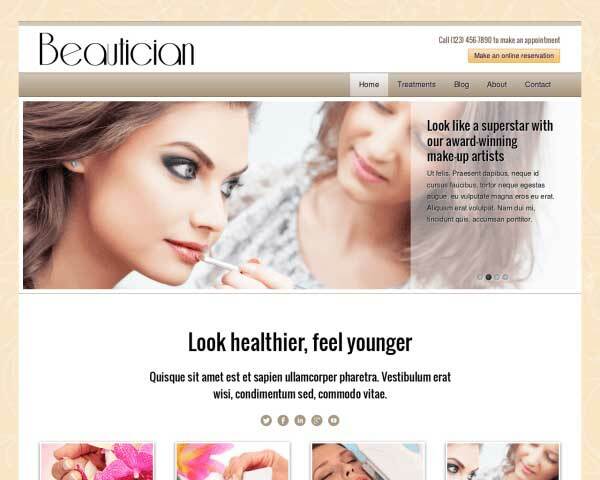 We believe these set of features makes this Makeup Artist WordPress theme the logical choice for anybody working in this industry. 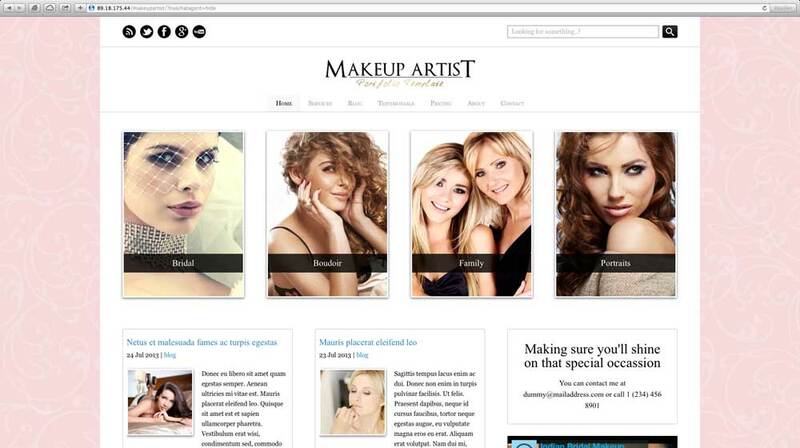 On the homepage of the Makeup Artist WordPress Theme, visitors will get an overview of your services in one glance. Clicking on a thumbnail goes directly to that service page. 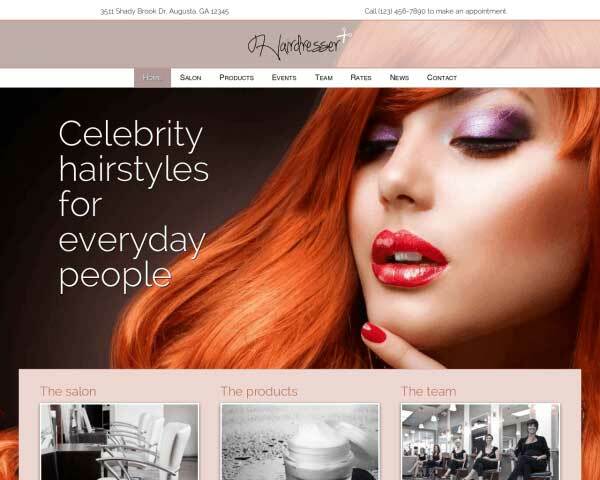 The Makeup Artist WordPress Theme is an excellent theme to create appealing and eye-catching content. Your individual blog items are nicely highlighted on your homepage and a dedicated "blog" page. 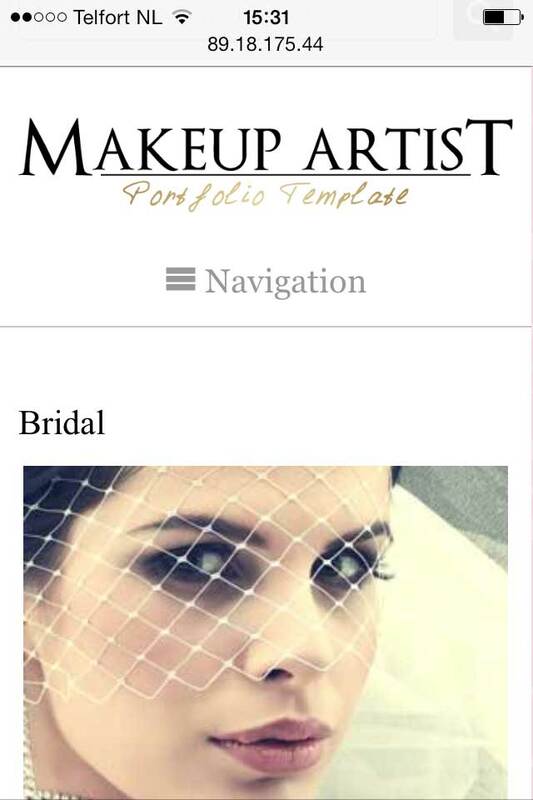 Outline your rate structure and services on the dedicated page of the Makeup Artist WordPress Theme. Add rows, columns or price charts as needed. No website can do without beautiful image galleries. 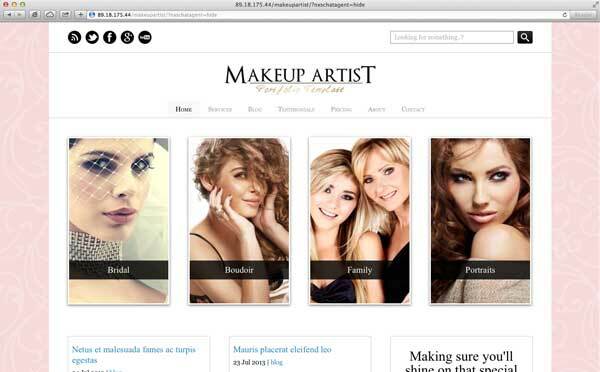 So our Makeup Artist WordPress Theme has the option to create them quickly and simply. No external plugins are required so you're sure they integrate perfectly and symmetrically on every page. 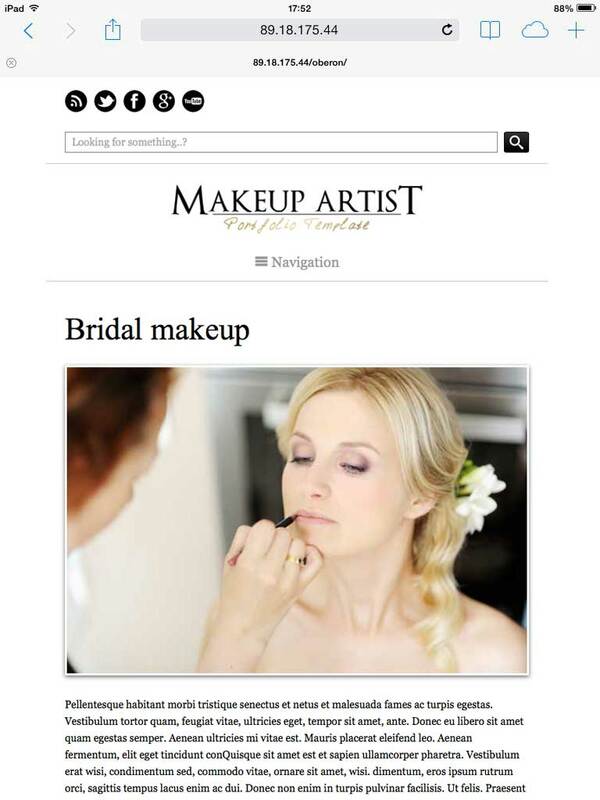 The Makeup Artist WordPress Theme was designed specifically for makeup artists. 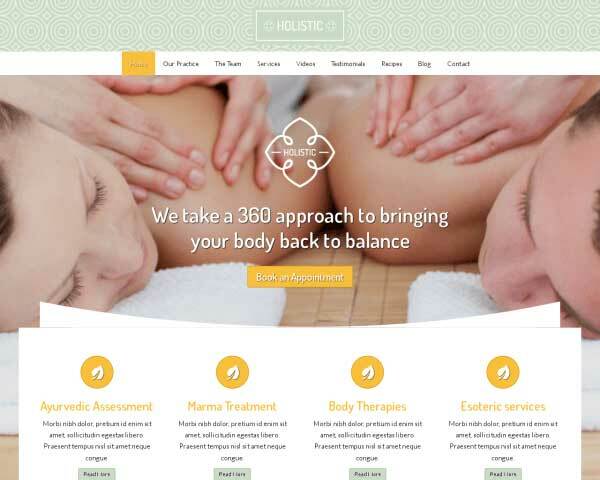 So chances are that anything your beauty website might need is already there - at your fingertips! 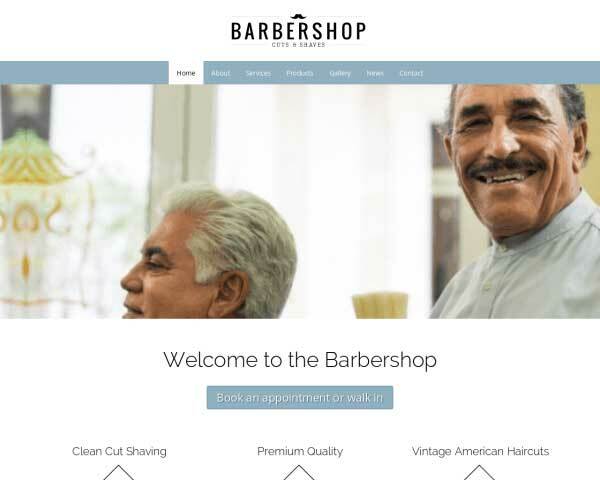 Having a mobile or "responsive" website became one of those buzzwords in 2011. Nowadays, WordPress themes and websites in general have almost standardized this concept. But it's much easier to say you want a responsive website than it is to actually have one. 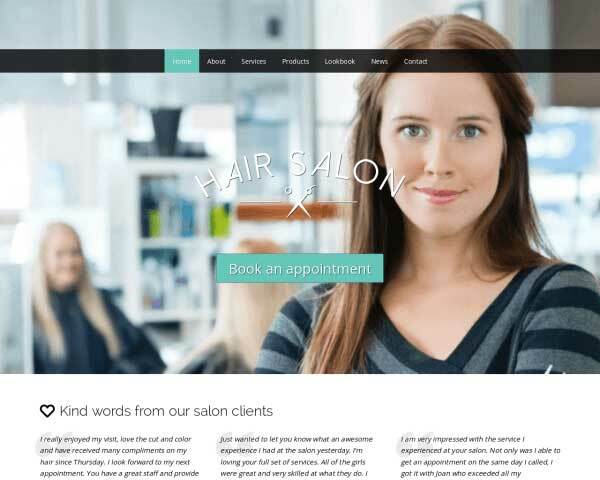 We've made sure that with this responsive Makeup Artist WordPress theme you'll have your mobile site right out of the box. And, even better, when enhancing and expanding your site in the future you'll be certain it stays that way without you having to think about it or do some complex coding because of our rock solid WordPress theme foundation.